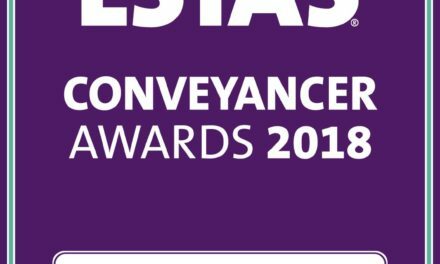 The ESTAS Group which highlights the best firms for customer service involved in the home moving process has revealed its annual shortlist for their 2nd annual Conveyancer Awards sponsored by SearchFlow. The results are based purely on feedback data received from customers who were asked a series of questions about the service they received during the home moving process. Over 7,000 customers completed a survey providing 175,000 pieces of data relating to customer service delivered by conveyancing firms taking part. Conveyancing firms across the UK have been shortlisted regionally and nationally. For the first time suppliers to the sector have also been shortlisted, again based purely on feedback received from their clients. Individual members of staff have also been shortlisted in the ever-popular People Awards category. The winners will be announced at the 2nd annual ESTAS Conveyancer Awards on 19th October. This glamorous black-tie event will be held at the prestigious Grosvenor House Hotel in Mayfair London and will be hosted by TV Property expert and ESTAS brand ambassador Phil Spencer. “Our job is to highlight firms who are providing exceptional levels of customer care throughout the home moving process. At The ESTAS we believe the only way to judge the performance of a conveyancer is to ask the clients who have experienced the whole service through to completion. Firms that enter The ESTAS have already sent a clear message that they are passionate about customer service so to make it on to the shortlist is a huge achievement in itself”. The lead sponsor for The ESTAS Awards is the UK’s leading conveyancing search solutions provider, SearchFlow. The awards are also supported by land and property data specialists Landmark Information Group and legal case management experts, Ochresoft. The awards are supported by the Conveyancing Association and The Society of Licensed Conveyancers and other sponsors include Safemove, Legal Eye, Howden, Bold Legal Group, Lawyer Checker, Solve Legal, ULS, and Decision First. 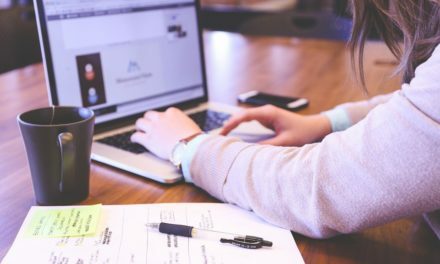 Searches UK: What lies ahead for conveyancing in 2019?